SIXTEEN YEAR-OLD VERONA LAMBERTI thinks that “poofing” out of her body and flying out the classroom window would be a whole lot cooler if her eagle flights didn’t lead to people she cares about maimed or murdered. On top of dealing with the horrors in Verona’s real world: a broken family, a move to to the south, and a new school where she’s been virtually invisible for months, now she’s up against horrors in another realm. A mysterious realm where demons entice humans to kill. Things go from bad to worse when the horrors in that dark realm start to come true. WHO CAN VERONA TELL THAT A CRIPPLING CAR WRECK, A SUICIDE, AND MURDER ARE ALL CONNECTED? 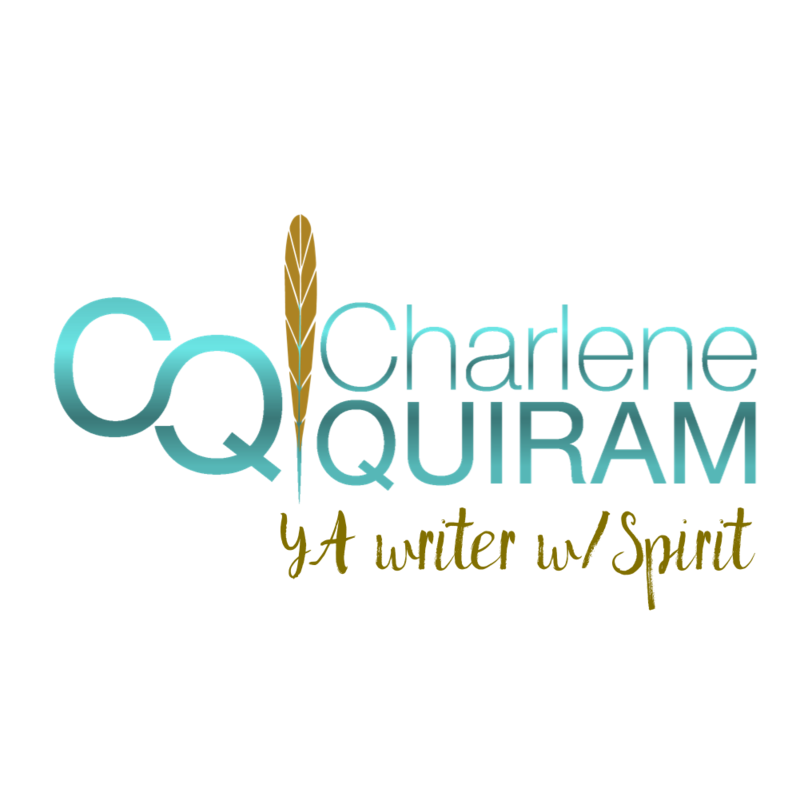 Who should she trust with the truth about her eagle visions? What about the creepy notes and phone calls: the warnings escalate to death threats. Death threats that become all too real when the demon unleashes his minions on Verona. Discover a biblically-inspired force that traces back to the Old Testament, Native American legend, the Middle Ages, and even Abraham Lincoln’s death, armed with supernatural powers to fight demon-infested killers. LAUGH OUT LOUD WITH VERONA AND HER FRIENDS, EXPERIENCE NEW LOVE, AND HOLD YOUR BREATH! 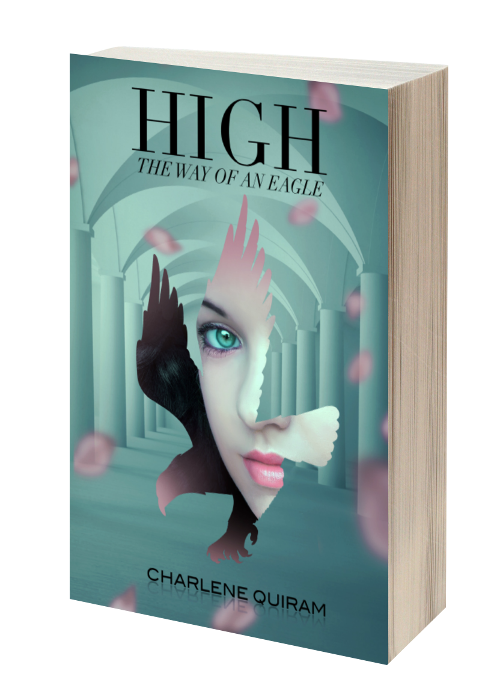 In HIGH: The Way of an Eagle, you’ll dive with Verona through excruciating loss and soar with her through exhilarating love, tantalizing twists and ancient intrigue. Get your trade paperback or e-copy of HIGH today.